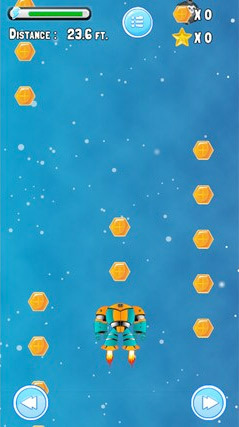 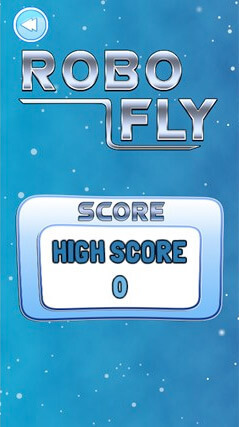 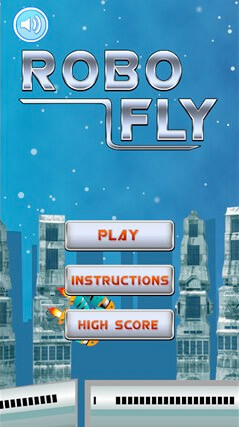 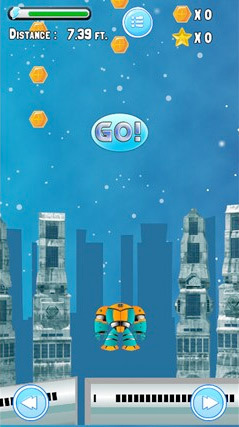 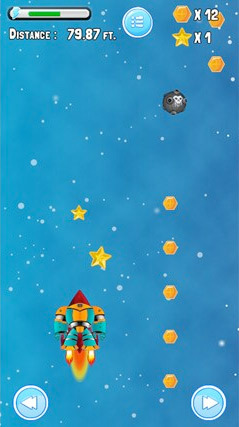 In this game you are provided with armed robot, robot flies continuously to complete its mission. 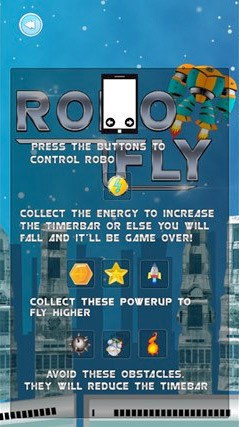 Your goal is to help this robot by controlling it and fight against various enemies and other obstacles. 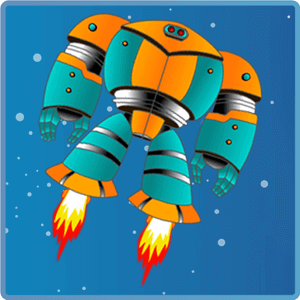 There are various powers which helps your robot to destroy everything in its way, collect as many stars as possible for higher rank.